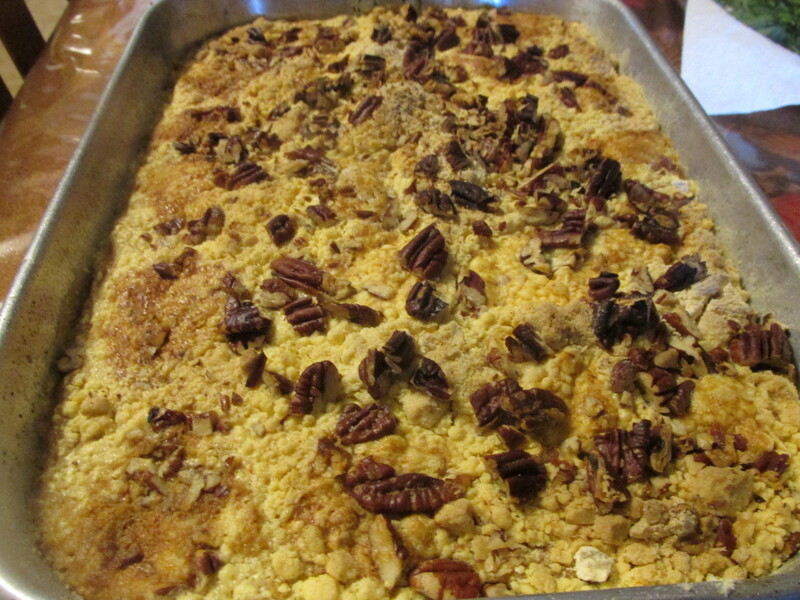 Dump cakes are becoming very popular partly thanks to Ree Drummond, The Pioneer Woman from the Food Network channel. 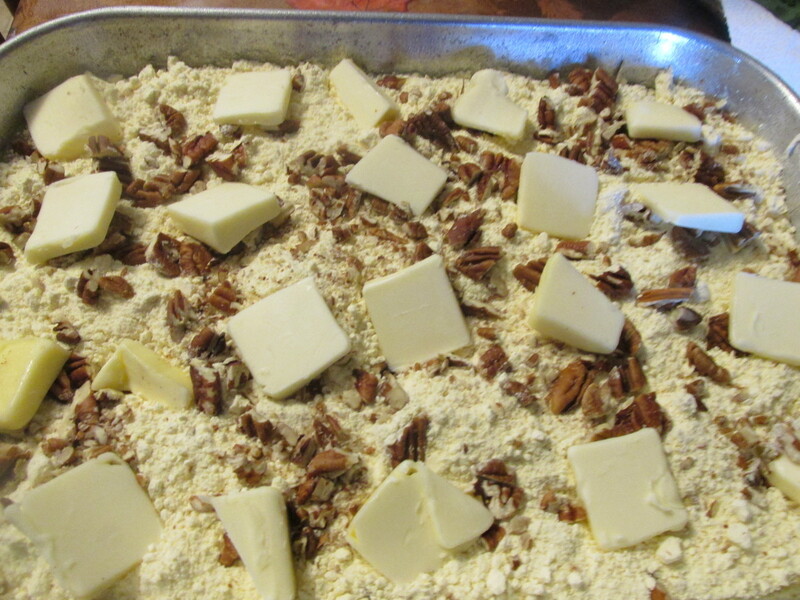 The filling is the first layer, then you simply dump a box cake mix on top of it, followed by what ever topping you want, and finish it off with squares of butter on top of that. 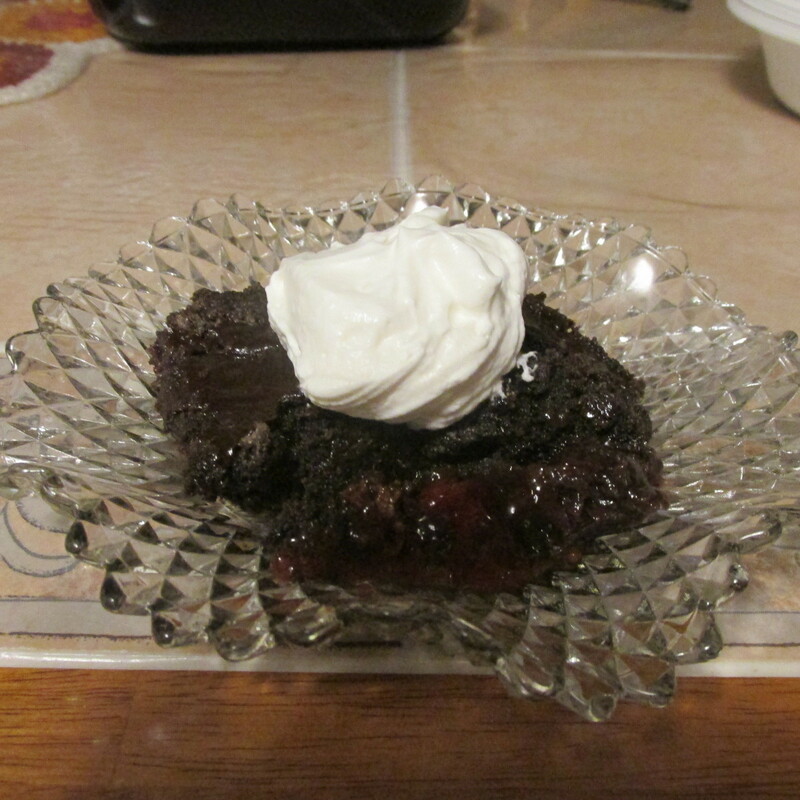 You can use whatever combination you want: cherry pie filling with chocolate cake mix, pineapple pie filling with white cake mix; get the picture? 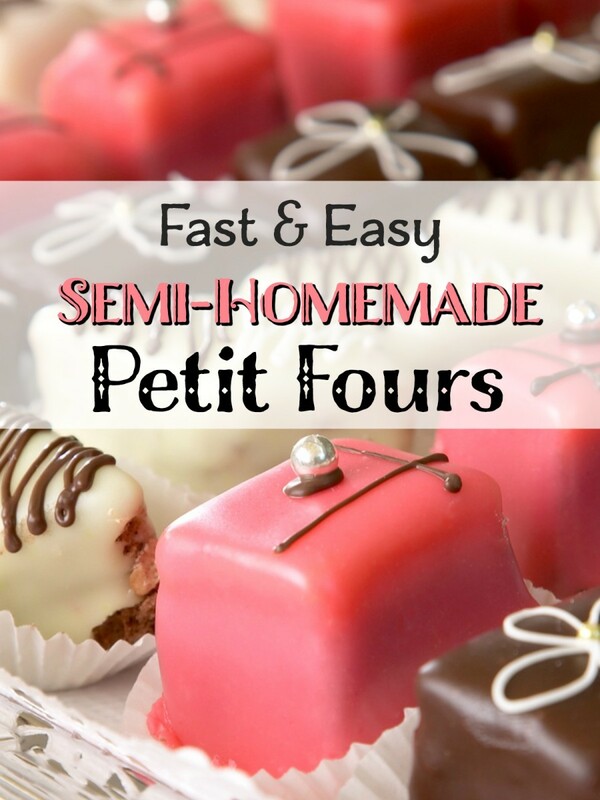 Try your favorite combinations, and see what you can come up with. 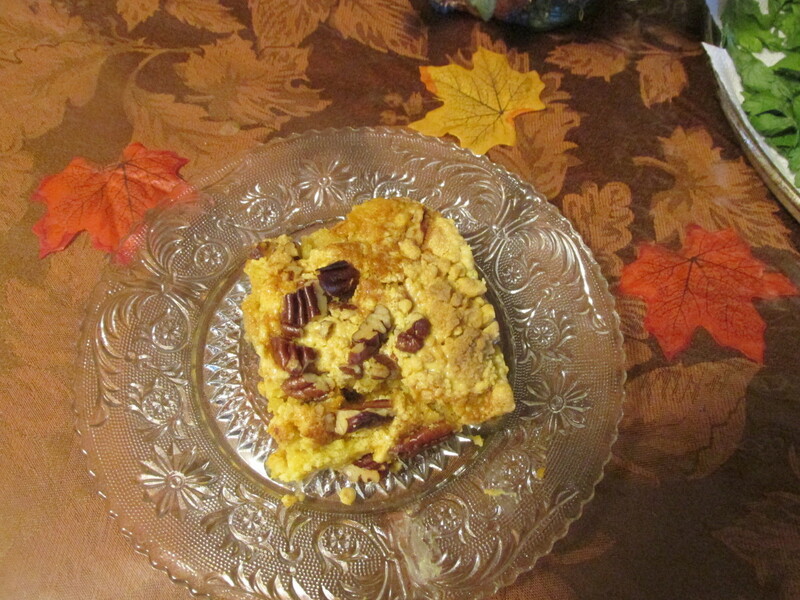 This recipe is pumpkin pie filling with a yellow cake mix and chopped pecans. Sounds so simple, and it is. The only thing I changed is that I eliminated the cloves in the recipe. I simply don't like cloves in anything. So whenever I see them in a recipe, I don't use them. Give this a try, and you won't be sorry. 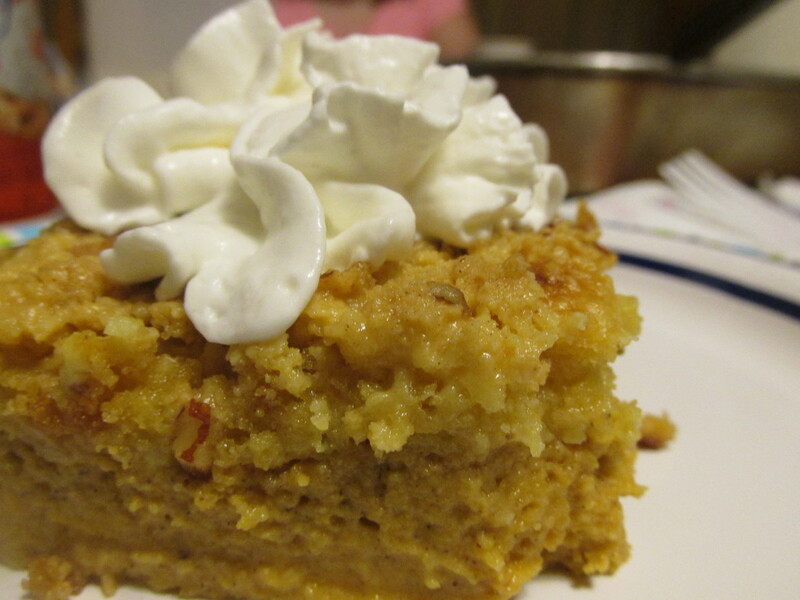 My son in law doesn't like pumpkin pie, but loves this cake dessert. 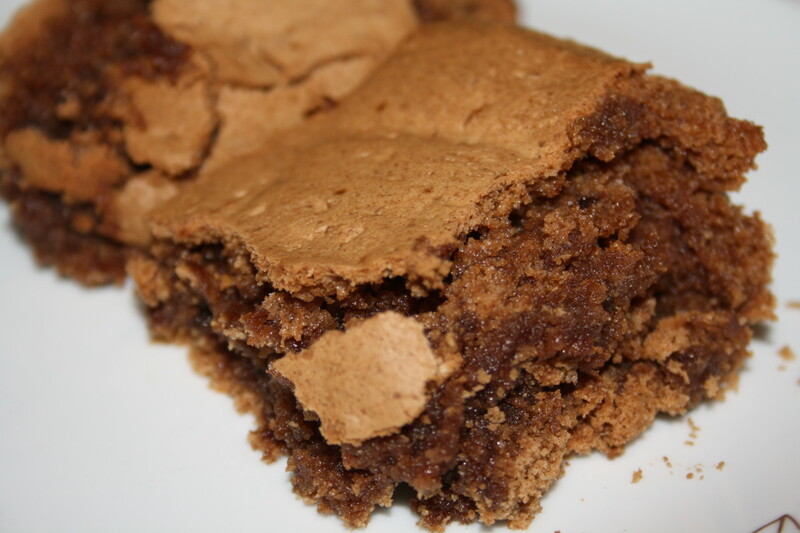 There is a buttery crunch on top that makes all the difference. 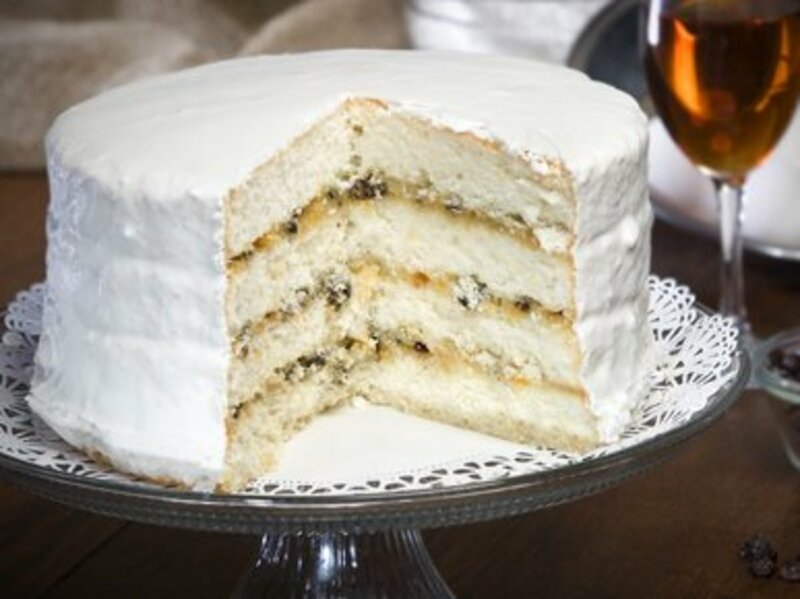 Serve it warm with a dollop of whipped cream or vanilla ice cream or even cold from the refrigerator or room temperature. It's that good. Mix pumpkin, milk, ginger, sugar, eggs, and cinnamon in a large bowl. 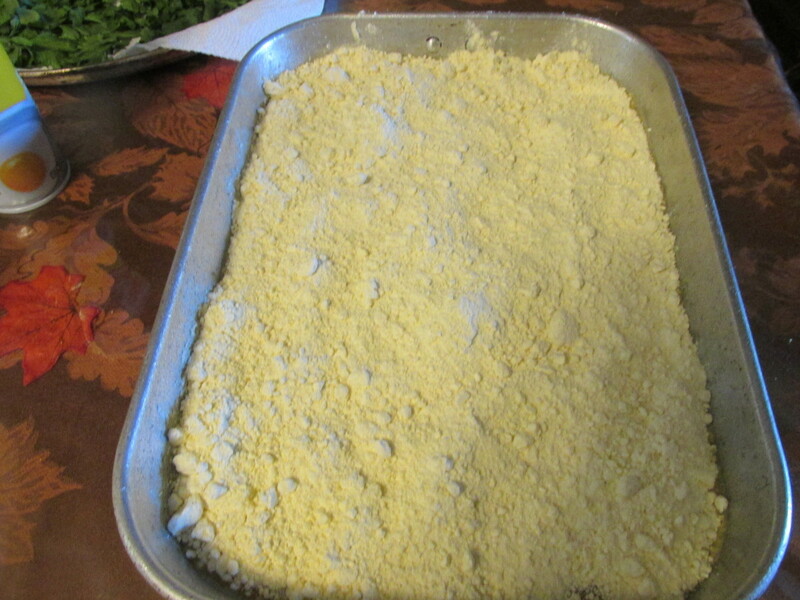 Pour into a greased and floured 9 x 13" pan. 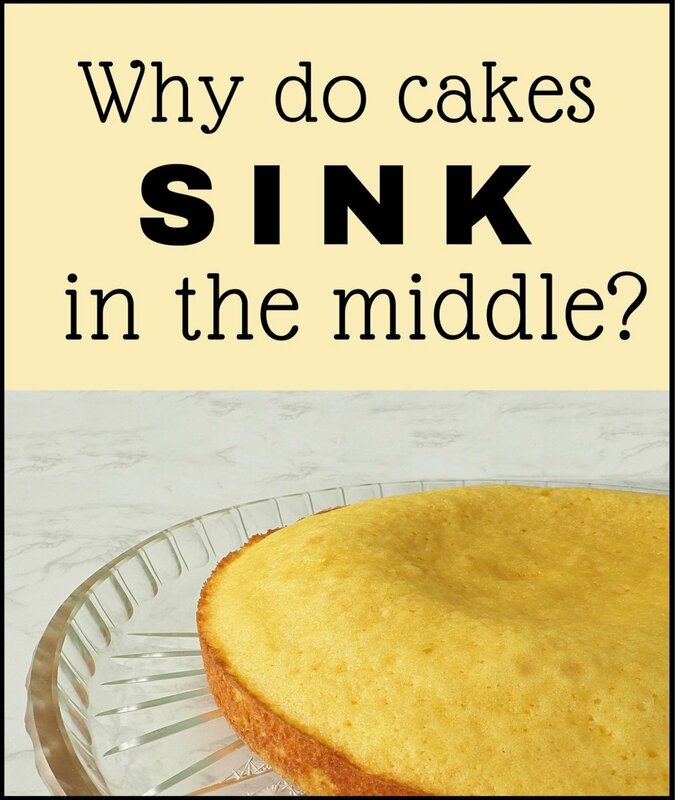 Cut butter thin and cover all over cake mix. Bake for 1 hour and serve warm with whipped cream. (See text above for additional ways to enjoy this dessert). Enjoy! 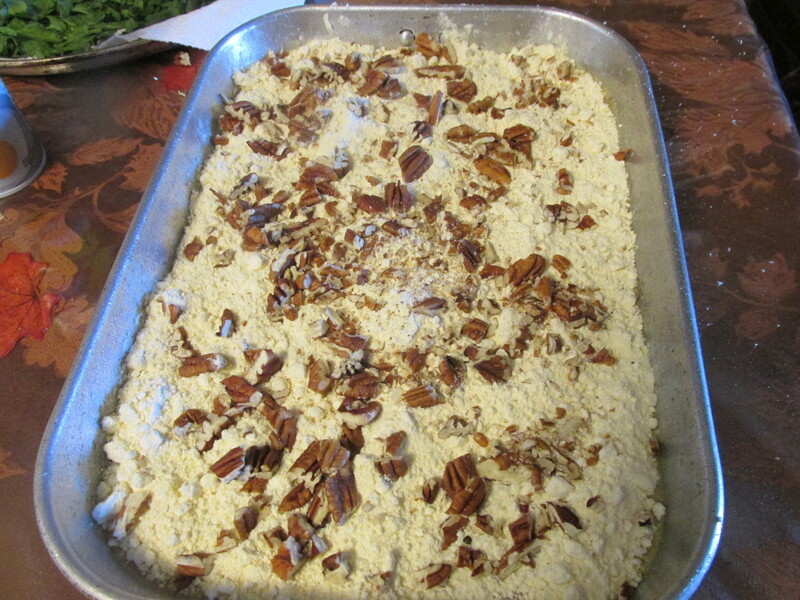 Can I print Pumpkin Pecan Dump Cake recipe? Thanks Chris. You know I enjoy having you and Bill over and love to cook for you and so happy you loved my meal. 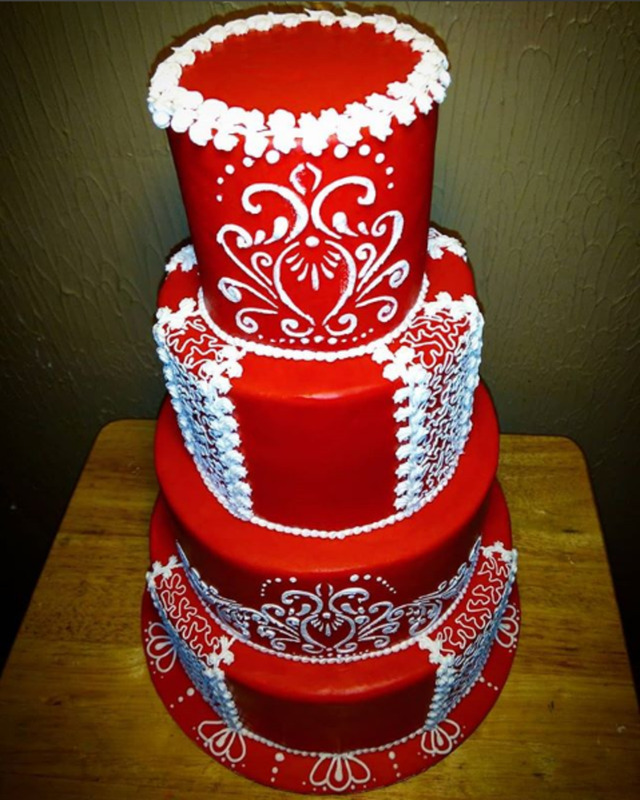 Even people who don't like pumpkin pie, love this cake. Hi Nida. I just came across your comment and visit to my recipe. Thank you for visiting and nice comment. Hi Pat, Thank you so much for telling me that. I do appreciate your encouragement. Hi Rachel I just have to tell you I made this for church yesterday and it was a HUGE hit. Not a morsel was left!!! So thank you for sharing. Hi Louise, thank you for your visit and very nice comment. Hope you get to try it. Oh, that looks delicious. I know I'd enjoy this. Well, you could always tell him that pumpkin has no fat in it and you could buy the low fat evaporated milk. lol It would help anyhow. Pat, it's always so nice to hear from you. We are all as fine as God wants us to be. Thank you for your great comments. Hope your church group enjoys this dessert. Blessings to you and yours as well. Hi Linda, It makes me happy if someone can try something different. I'm grateful for your visits and comments. O Rachel....this looks decadent. I know it will be a hit at our Sunday breakfast/brunch at church. I've never thought much about dump cakes, though I've heard the term. After reading your article and seeing the results of your recipe, I love the idea of a dump cake! I'm going to try making one following your guidelines very soon. Hi Jackie, Thank you so much for always being here for me. 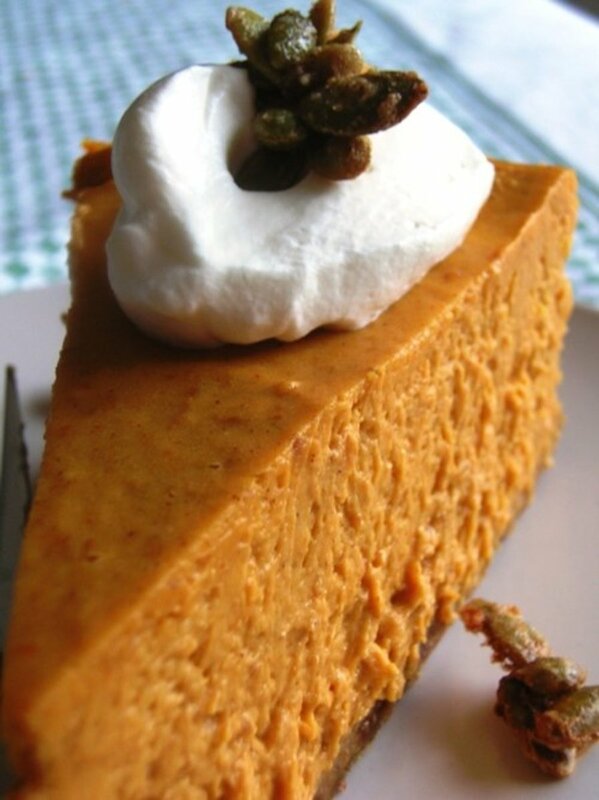 If you love pumpkin, you will love this. Thank you dear talented friend! I will be having this for Thanksgiving and I know it will be so good. My son first taught me about dump cakes but this one sounds a bit tastier and special of course being pumpkin.